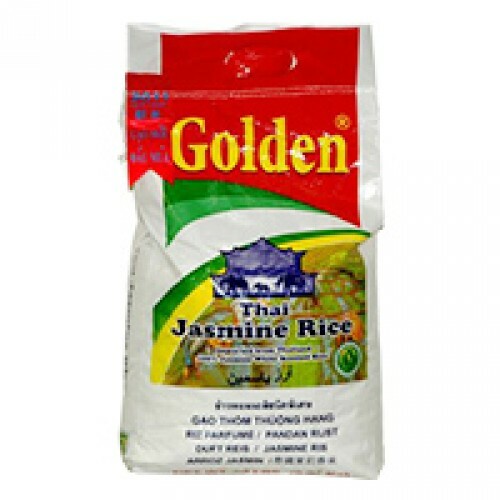 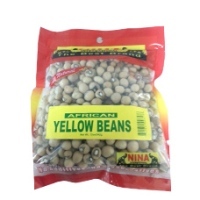 Tags: Golden Jasmine Rice 20lb . 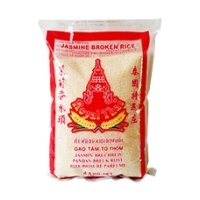 Golden Star Brand Jasmine Rice is a naturally fragrant long grain rice that is grown in Thailand. 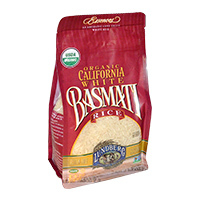 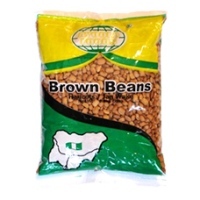 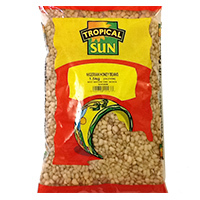 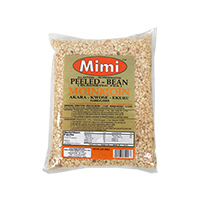 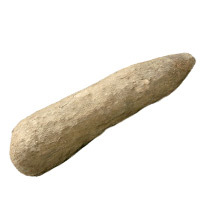 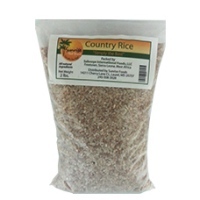 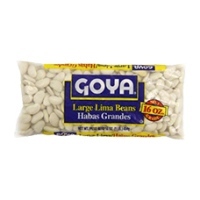 It is known for its sweet fragrance, taste and grain texture. 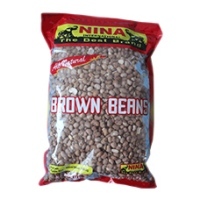 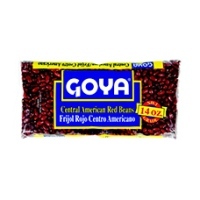 Feel free to order this and other African food as well as Caribbean and Latino online right here.